"Political parties, for the most part, want to avoid the sticky mess of serious debate. But politicians can’t always escape the tough questions.” Political researcher Brooks Decillia on the Alberta election. The New Democrats promise to balance the province's budget by 2023. 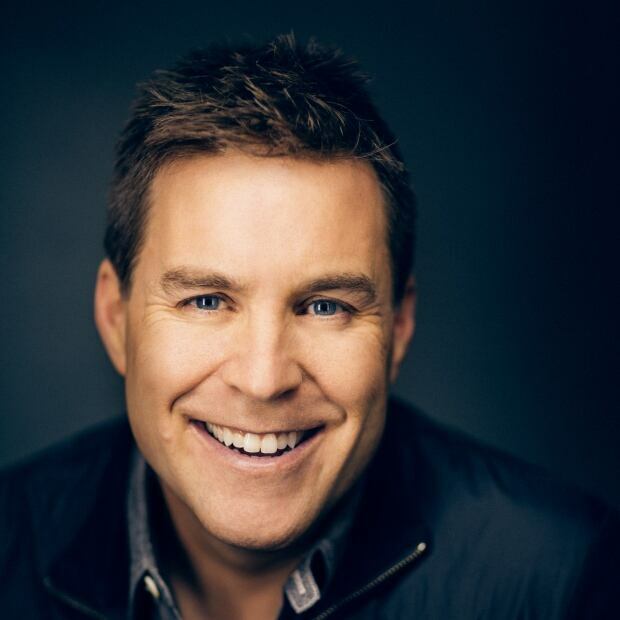 The United Conservative Party (UCP) is pledging to stop the red ink a year earlier. That's the big picture. Or is it? The two big parties vying to lead Alberta for the next four years are out promoting their platforms; promises wide and narrow. But, several of the most pressing problems — including our burgeoning public health-care spending, our propensity to spend more than we tax and our closely connected, and arguably, unrealistic reliance on oil and gas royalties — aren't getting as much serious attention over the last few days. For the benefit of all, and in the interests of informed decisions in this election, that needs to change. Rarely are there simple solutions to complex problems. Politics is about politicking — convincing the public you have the solutions. Simple is often best. Modern political campaigns have largely been reduced to "a battle of slogans" says David Taras, the Ralph Klein Chair in Media Studies at Mount Royal University. Political parties, adds Taras, now safely "stick to headlines [and] to popular phrases …" to package their promises. Perhaps, as former prime minister Kim Campbell clumsily said back in 1993, an election is "not the time … to get involved in a debate on very, very serious issues." As a result, party policy announcements during campaigns such as the one underway now get reduced to sound bites — devoid of the necessary complexity and nuance. Right now, here in Alberta, we face some real — and deeply worrying — challenges. Challenges that require earnest, deliberate analysis and complex, solution-driven, platform promises. 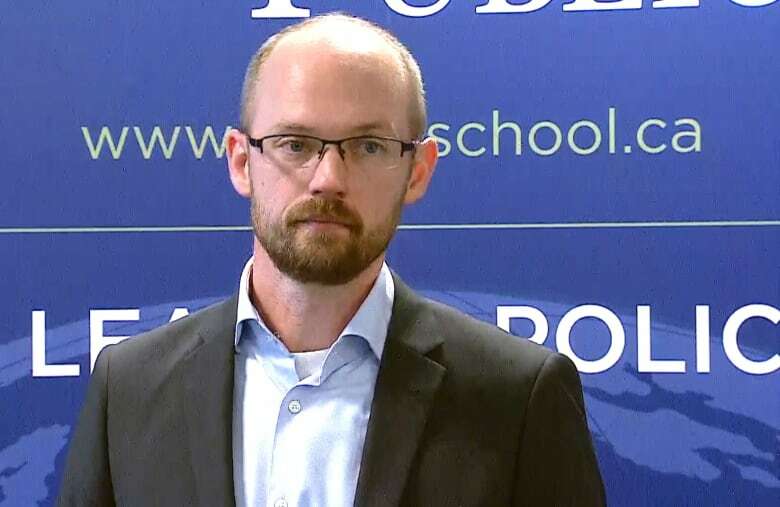 "No one's really presenting to Albertans the challenge that we actually face in a clear and transparent way," warns University of Calgary economist Trevor Tombe. Both the UCP and the NDP promised more money for health care. The UCP party's platform stresses it "is committed to maintaining or increasing health spending." It also says it wants to find $200 million in administrative savings. 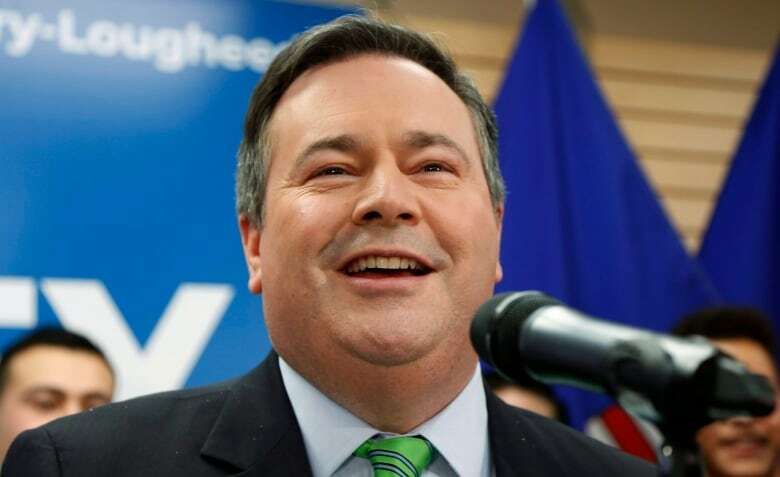 The party's "Health-Care Guarantee" — complete with a video promise from leader Jason Kenney — commits to an additional $100 million over four years for mental health and $20 million for palliative care. The NDP, for its part, says it will slash emergency room wait times in the province. The New Democrats also pledge $90 million to cut delays for cataract, heart and cancer surgeries. It also says it will be new money for expanded reproductive health services in rural Alberta. And the party says, should it be re-elected, low-income seniors won't have to pay for prescription drug co-payments; costing the province an additional $110 million dollars. Alberta already spends more on health care than any other province. It's past time for us to have a "difficult conversation" about how much we spend. And there's no better time than an election. Nearly 40 per cent of every dollar the Government of Alberta spends goes to health care. Over the last 30 years, health-care costs have ballooned. In 1980, health spending notably only accounted for about 18 cents of every dollar spent by the province. In 2017, the province's auditor general stressed the price tag for health care was growing at a rate of two times faster than spending on the rest of government. The public spending watchdog concluded that dollars spent on health care will, in fact, surpass all other government spending — education, highways, social services — everything the province pays for, by 2032. When asked about health spending, economist Ron Kneebone tells the story of one of his colleague's joking prediction that eventually there will only be one provincial ministry — health. "All the rest will be gone. We won't be able to afford education. 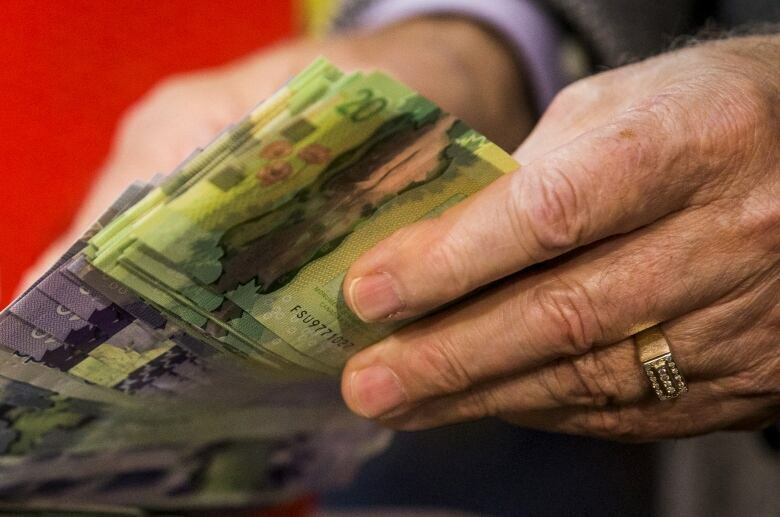 We won't be able to afford social assistance," is the rather wry, half serious, warning from the University of Calgary's School of Public Policy professor. So as politicians pledge more money for the system, there seems to be a disconnect. Alberta's population remains relatively young compared to the rest of Canada, but that's changing. Right now, 13 per cent of Alberta's populations is 65-plus. That number will expand to one in five in 20 years. In 2017, the auditor general warned more seniors means more money — $3.8 billion by 2030 — for health care in the future. Economist Tombe says it's time for a serious conversation about these looming costs. "We have to admit that the problem exists before we can even hope to have a coherent conversation around what the solution should be." Of course, during an election campaign this would be a tough sell — trying to explain the problem to the electorate, and then suggest what could be difficult and painful choices to spend less, rather than more. Or, alternatively, and adding further salt to any campaign wound, increase taxes. 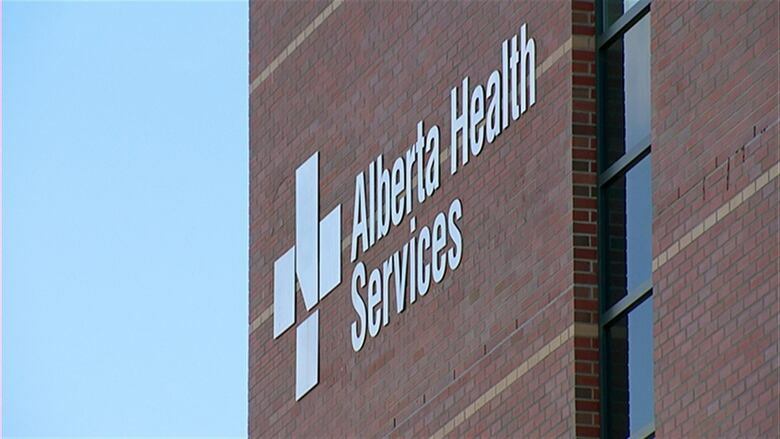 Alberta plans to spend $22.1 billion on health this year. That's double what the province brings in from personal income taxes. It's more than corporate and personal taxes combined. Tombe believes Alberta needs a 6.5 per cent provincial sales tax now — not down the road — to help pay for these extra costs. And he says health isn't the only thing Alberta needs to have an adult conversation about. When it comes to footing the bills, our province's energy wealth has helped. A lot. For decades, Alberta has relied on royalty revenues, and borrowing at times, to help pay its bills. This includes the province's high per capita health-care spending compared to the rest of the country. Take out the oil and gas money, and Alberta would have run a deficit every year for the last 60 years. Alberta's continued dependence on royalty revenue is deeply problematic. It worries economists such as Kneebone. "[The government] cannot continue to rely on an unreliable revenue source to pay for things like health and education and social assistance," says Kneebone. 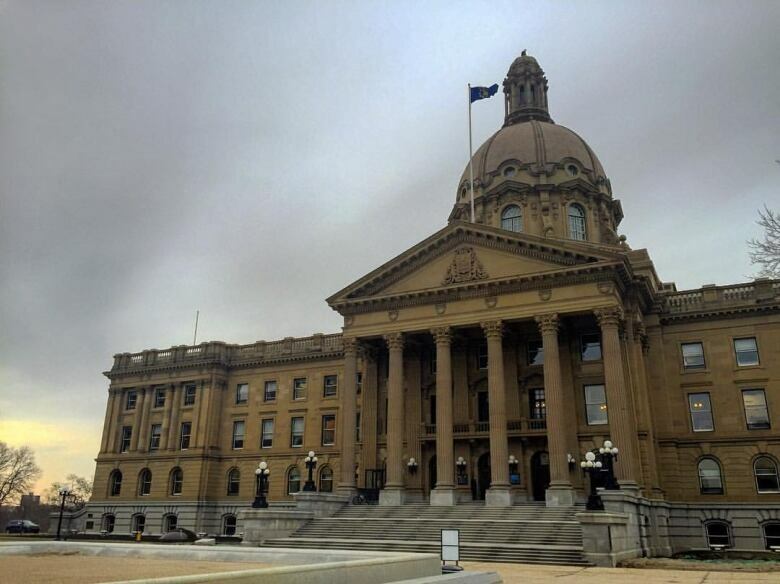 As a longtime observer of Alberta spending, Kneebone adds he was optimistic that the NDP would be the government to finally get Alberta off the royalty rollercoaster when it was elected in 2015. He says the party had an opportunity to cast themselves in the vein of the New Democrats' first elected provincial premier Tommy Douglas — who along with winning power for the CCF in Saskatchewan in 1944, was notoriously frugal. "They could have sold themselves as fiscally responsible unlike the [former governing Progressive Conservatives]" who lost power to the NDP after 44 years of governing. 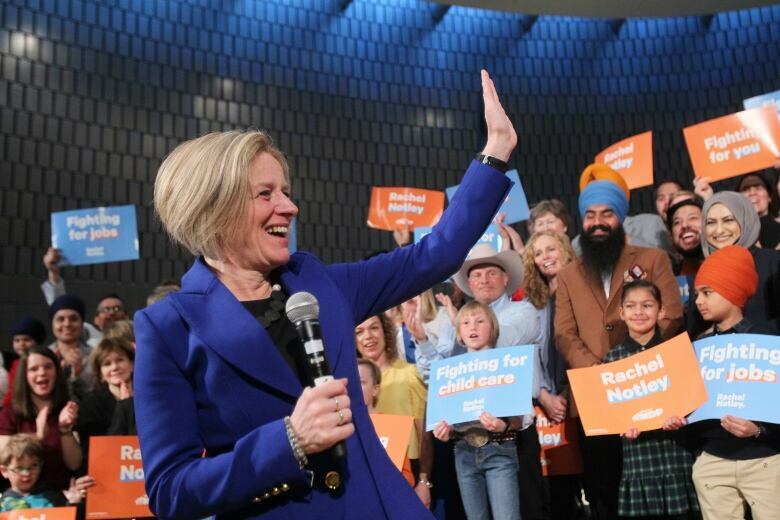 So far in this campaign, neither the NDP, nor the UCP, have laid out a detailed strategy for exactly how Alberta can wean itself off the boom-bust of royalty revenues, and ensure a stable, long-term provincial financial plan. Balancing a budget isn't enough. A legitimate plan requires taking the entire ecosystem of royalties, including fluctuations in global oil prices, into consideration. Betting that oil prices will rebound — and the revenue it brings the provincial treasury — has not paid off in recent years. Admittedly, predicting oil prices is not easy. But most experts don't expect oil to rebound to the highs of the boom. And low oil prices means balancing the provincial budget requires borrowing. And that comes with increased costs. Admittedly, Alberta has a low debt-to-GDP ratio, but it's growing. 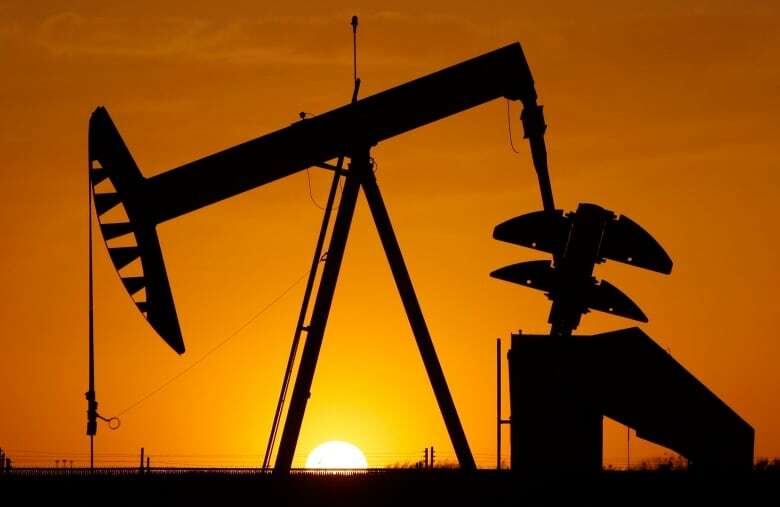 And Tombe's own research concludes that unless the government cuts spending and tempers oil and gas royalty swings with new taxes, Alberta could face a whopping deficit of $40 billion by 2040. 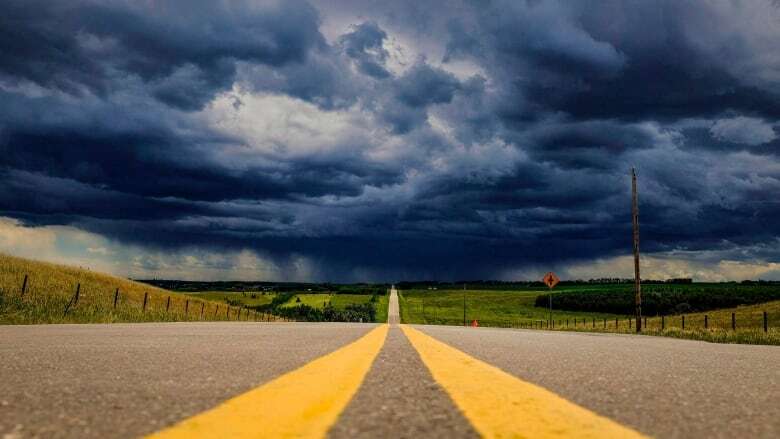 He projects Alberta's balance of debt to gross domestic product could, in fact, be higher in the 2030s than it was during the Great Depression. "I don't hear a lot of conversation — at all — about even the fact that we are reliant on royalty revenues," Tombe said. "Most economists would recognize you don't have to balance the budget but you cannot allow deficits as big as they are," said Kneebone. That's prudent public policy. But campaigns are about politics. Even if politicians were talking earnestly about the serious problems facing Alberta, most voters still wouldn't hear their words. We live in a time of low information — or peekaboo — voters. Most people don't pay close attention to political campaigns. They tune in for the big events such as debates and the final few days of the campaign. Public opinion polls, in fact, suggest, Alberta voters haven't really moved much in the last year. And no surprise, the economy tops the list as the most important issue for voters in this election. The UCP, knowing a winning issue, focuses relentlessly on jobs and the economy. The NDP, for its part, wants to change the channel, hoping to get voters to think about issues such as health care and education, or leadership qualities such as integrity and trustworthiness. "You make sure that you fight, and fight the election war on your territory," said political scientist Taras. Political parties, for the most part, want to avoid the sticky mess of serious debate. But politicians can't always escape the tough questions. As Taras points out, it's up to "journalists and the public to force politicians to talk about" the genuine issues facing Alberta.